Career Scope for Filipino Nurses The Past. The Present. The Future. The pride of Filipino Nurses rekindled, when a native of Panabo, Davao del Norte – Ms. Mylene Freires became the very first Filipina to receive the 2010-2011 Mary Seacole Development Award. She is an advanced nurse practitioner at Guy’s & St. Thomas’ NHS Foundation Trust in London. Among several other contenders from the same organization, she was picked for her project on the development of nurse-led Port-a-Cath insertion service for patients with sickle cell disease. If you need something more to motivate and thrill you to step up and rise in nursing career, this piece of bog has everything to fuel the fire. According to the (POEA) Philippine Overseas Employment Agency, the figures show that there were about 63,000 nurses who were deployed from 2007-2011. 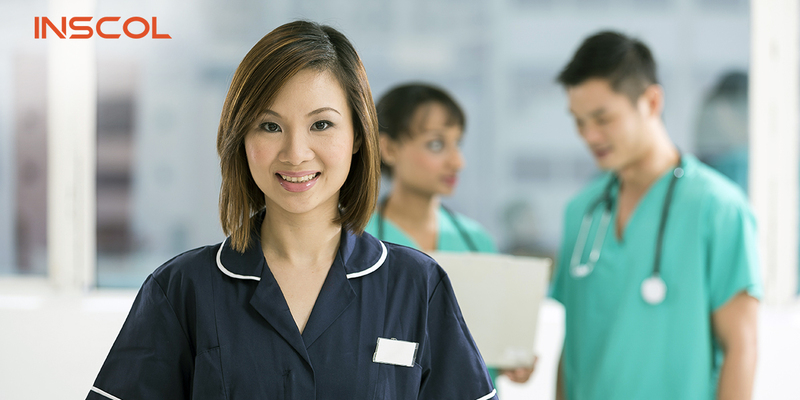 The Canadian Nurses Associations predicts – a staggering 60,000 nurses will be needed by 2022 in order to fill labor shortages. With limited job opportunities for nurses in Philippines, majority of nursing students aspire to study overseas where they have access to better career options and can make a decent living. When it comes to studying abroad, the most preferred destinations are Canada, UK, Australia and New Zealand. 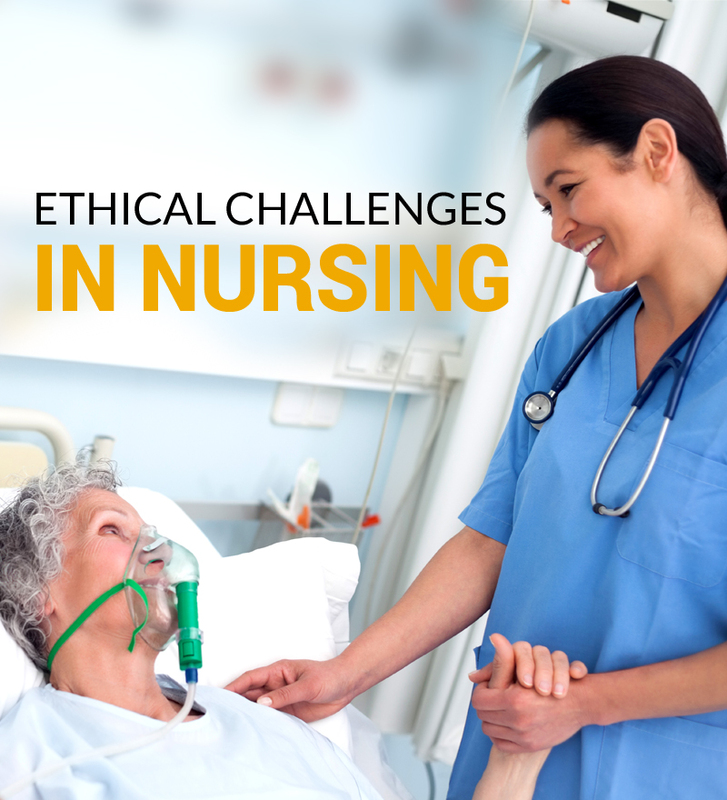 Emergency nursing and more based on their personal choice and interest. 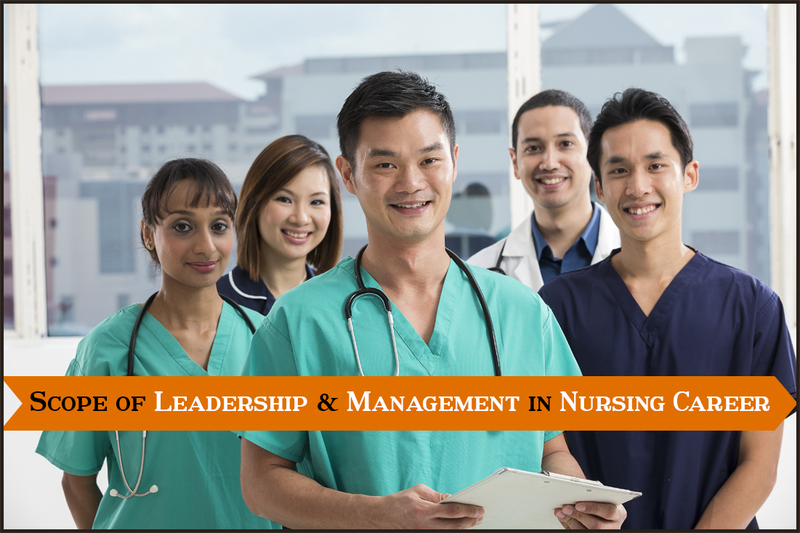 As these programs are designed as per the nursing standards of the industry and are well organized by highly experienced nurses in the clinical set up. 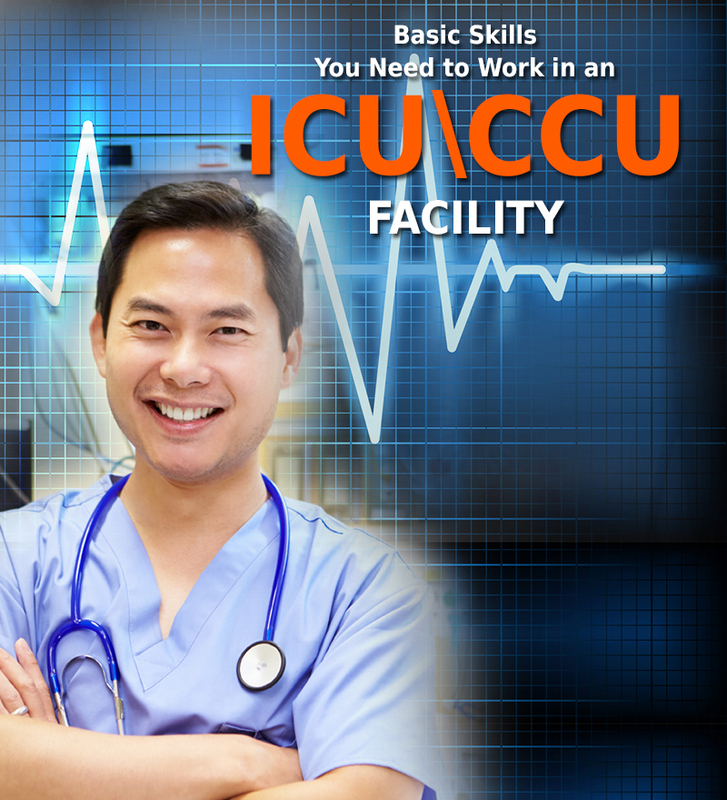 When choosing a course, select a college based on their track record and the one that holds a good reputation for delivering education programs for internationally educated nurses. To upgrade your knowledge, attending seminars a great podium where industry specialists, domain professionals and healthcare organizations share new trends and developments in medical science. You get a chance to interact with members and other nursing professionals which may help you in learning better or in finding any potential job opportunities. Another great avenue for aspiring nurses is to volunteer to work as a medical aid worker in international or local healthcare organizations and for conducting medical camps in different parts of the country every year. These medical missions provide great scope for skill development wherein nurses can be a part of technical and educational sharing. If you are residing in Philippines and want to make a career abroad, INSCOL is your best bet. Emergency Care, Critical Care, Palliative Care, Coronary Care, Acute Complex Care, Mental Health, Leadership & Management, Gerontology & Chronic Illness, Healthcare & Rehabilitation and BSc/MSc Nursing.